11 children of the Special Education Unit of ELEPAP - Early Educational and Therapeutic Intervention, reached their goals! In the new school year, they will be students in the Elementary School. 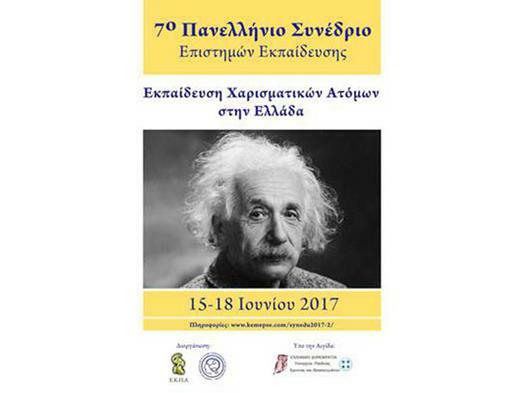 ELEPAP participated in the 7th Panhellenic Conference of Educational Sciences, held from 15-18 June 2017 with the presentation: “Early intervention in children with cerebral palsy: effective educational practices”. “Even if the effort starts from zero, with the specialized approach of the Neuropsychological Rehabilitation Brain Injury Unit of ELEPAP, we were able to re-discover ourselves, our social status, our hope to move on to new life goals” .... 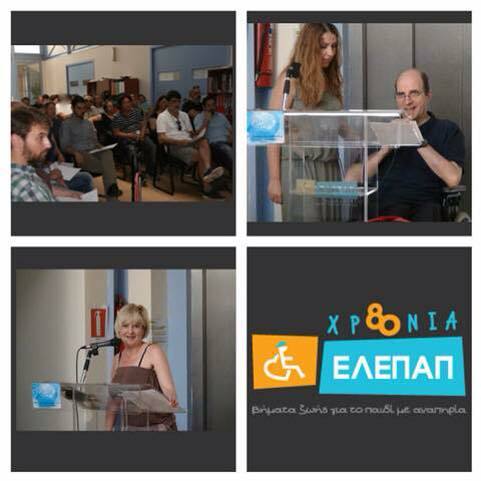 The message of the 10 participants in the ceremony of the completion of the 9th cycle of the program. If you wish to unsubscribe from ELEPAP News click here.